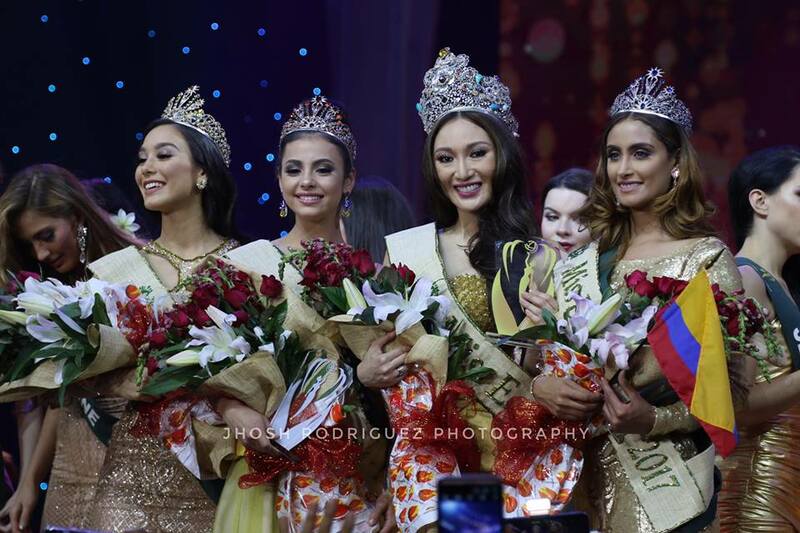 26-year-old Medical physicist Karen Ibasco of the Philippines was crowned Miss Earth 2017 at the grand coronation night on Saturday, November 4 at the Mall of Asia Arena in Pasay City, succeeding Katherine Espin of Ecuador. 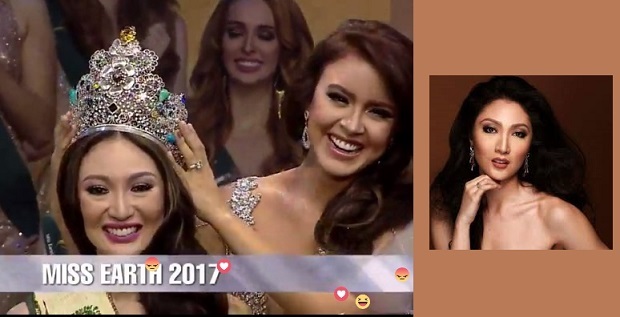 Karen was also the leading candidate with the most medals during the pre-pageant competition, with a total of 5 medals — three golds and two silvers. She bested 86 other beauties from all over the earth. Here's Karen's answer when asked "Who or what do you think is the biggest enemy of Mother Earth and why?" "I believe that the real problem in this world is not climate change. The real problem is us because of our ignorance and apathy. What we have to do is to start changing our ways, to start recalibrating our minds and redirecting our steps because together, as a global community, our micro-efforts will have a macro-effect to help save our home, our planet."